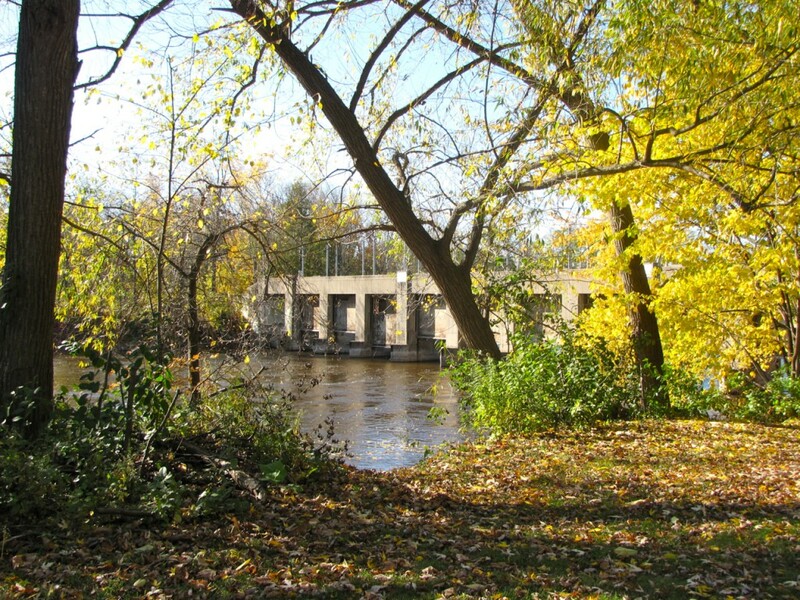 The Milwaukee County Executive wants it gone, Milwaukee County Parks wants it gone, but the deteriorating Estabrook Park dam got a vote of confidence this week from the County Board, which voted $1.6 million in repairs. Read about the dam and its roots in a Depression-era make-work program in my latest OnMilwaukee.com article. Thanks for reminding people that this part of the river was always more like a lake — first due to a natural rock ledge and then later based on the capabilities of an operational dam constructed in the late 1930’s. The Milwaukee River never had the appearance of a shallow, “free flowing river” in this area, it was a lake — a lake that prompted the creation of Lincoln Park giving all citizens access to its many benefits as well as residential development along the shores falling outside park boundaries.